Catching up on two week's worth of project photos here. 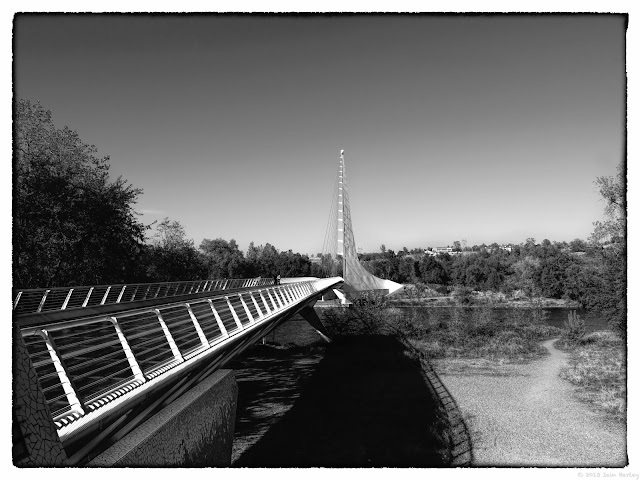 Up above week have last week's theme lines shown in the lines of the Sundial Bridge in Redding, CA. The tall structure in the back acts as a sundial (hence the name) and is an overall neat bridge. Mailed this shot in for week 43 Emotions. 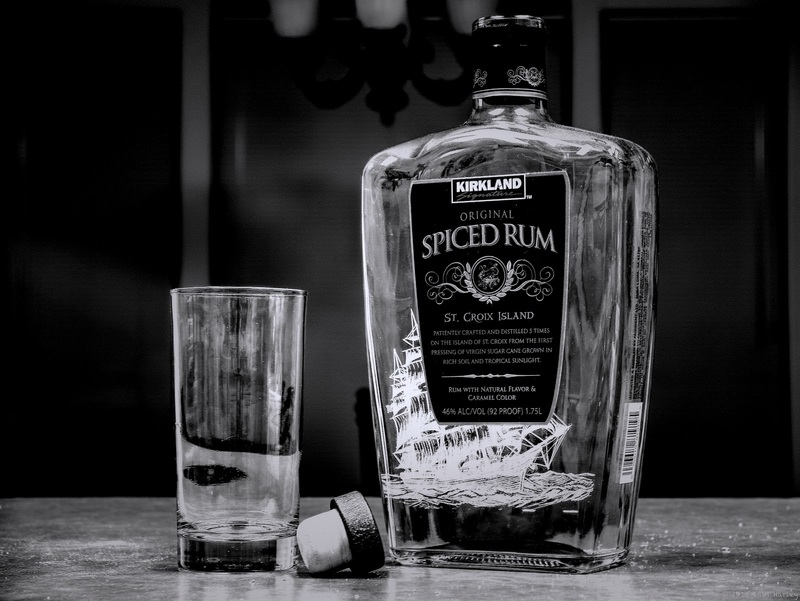 Best comment that went with the photo on G+ was how the commentator would be sad if they were drinking Costco rum too. In defense of the Costco rum, it tastes quite a bit better than Captain Morgans, has a higher alcohol content, and is $5 cheaper. Week 43 for +Weekly Photo Project 2013 was Candy or Sweets, because not everyone celebrates Halloween, yet we still wanted to somehow tie in Halloween. 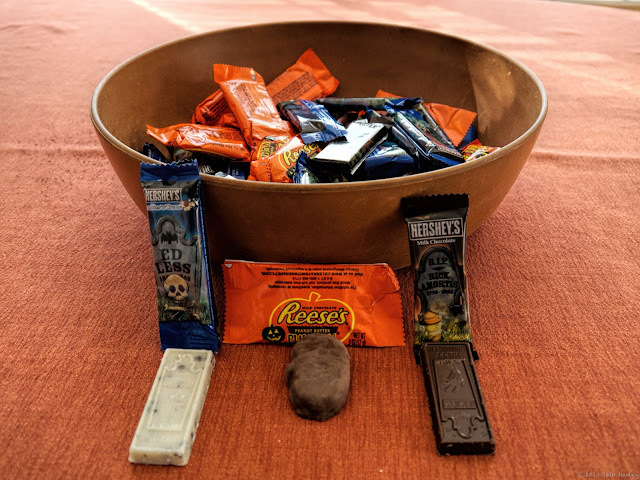 I had the good stuff to handout. I kind of shot myself in foot with this. A couple weeks back I used a reflection shot for our Mirror theme so this week I didn't want to copy the style or type of shot from the other week for Reflections. 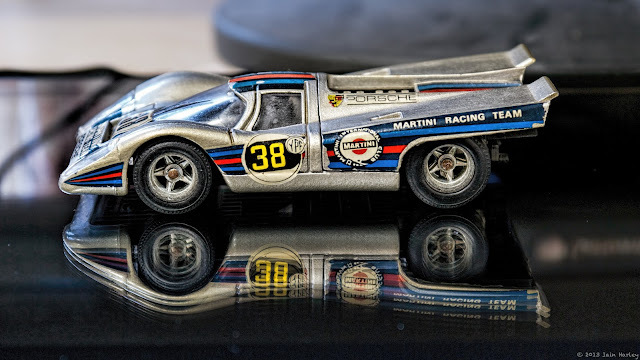 With time running out I cleaned off the tablet screen dusted off a Porsche 917 model of my Dad's and here we are.